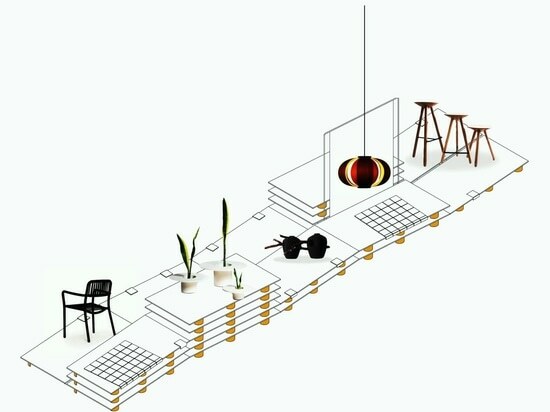 The event, that will take place in 14, via Dante, will introduce to the international audience the great values of a district with almost 4,000 companies working in design industry. 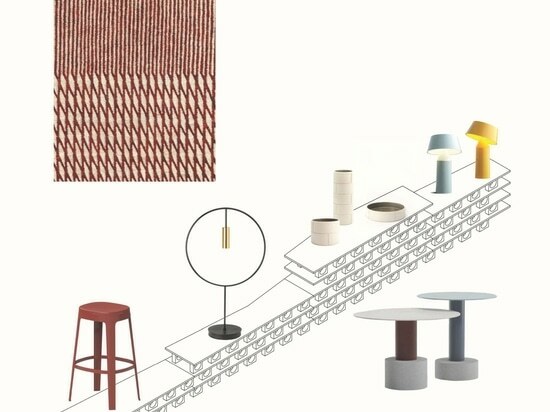 Warm, Diverse, Open and Emotional are the four main issue of “Inspired in Barcelona: Mediterranean Design” exhibition at Milano Design Week 2019, that will let the international audience to experience the real feelings coming from the rhythms and the colors of this city and its distinctive cultural heritage. The event will take place in the very heart of Milan (14, via Dante) and will highlight the unique lifestyle of the Catalonian main city, where everything comes out from a huge relationship with the sea and the climate. 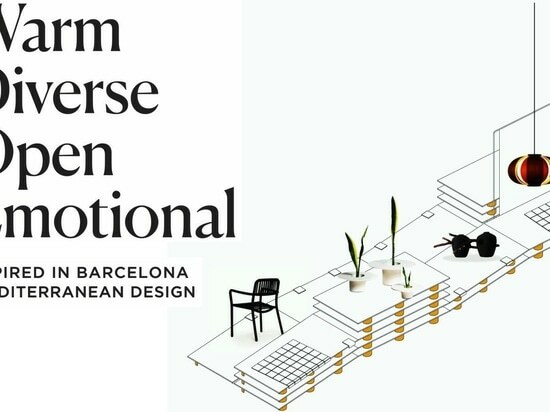 Design is sure the main industry where the influence of the Mediterranean climate has become stronger: it indeed conveys the authentic soul of Barcelona in a vibrant balance between tradition and innovation, openness and repetition of traditional values, pragmatism and originality. 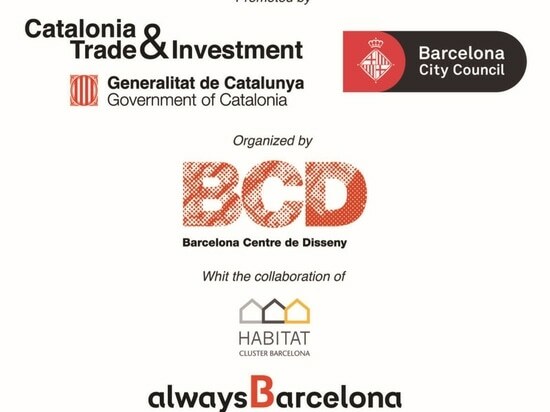 Its capability to propose an ambitional and “emotional” match of experience is well highlighted in the exhibition, designed by Emiliana Design Studio, promoted by Catalonia Trade & Investment, Ajuntament de Barcelona and organized by BCD – Barcelona Centre de Disseny with the participation of HCB – Habitat Cluster Barcelona (collaboration between home decoration brands), whose installation is instead designed by CODIC. The exhibition is thus based on the Mediterranean soul of an area where the authentic characteristics have become a real incentive to creativity. 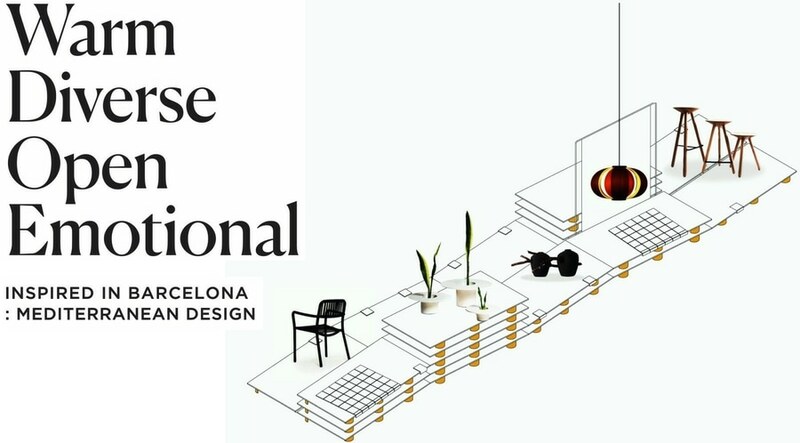 The values of Barcelona are thus outlined through an installation made of natural materials, warm colors, ceramic displays and design products selected among the most popular furniture companies and the best self-production cases. 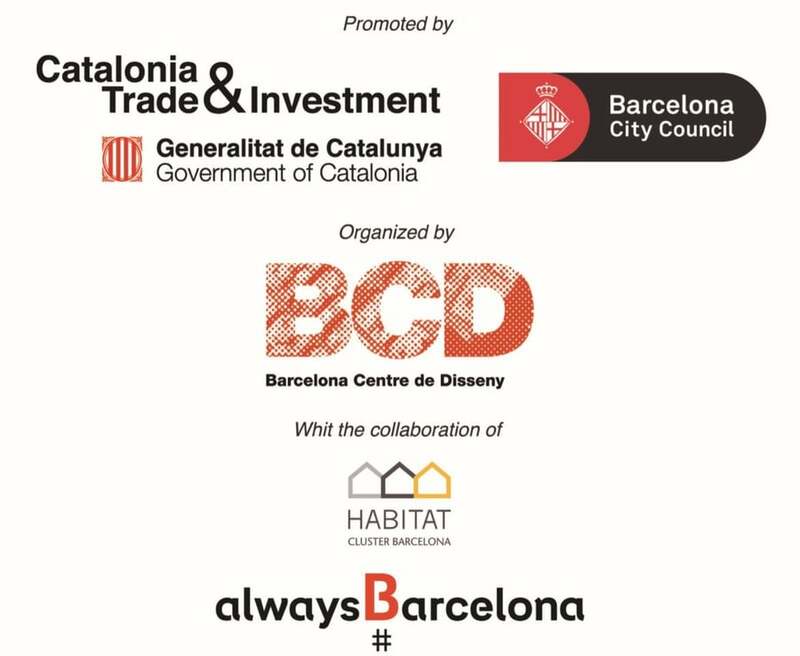 The design of Barcelona empowers a sharing mood and involves the whole community, moreover ensuring environmental quality and user-friendly items. 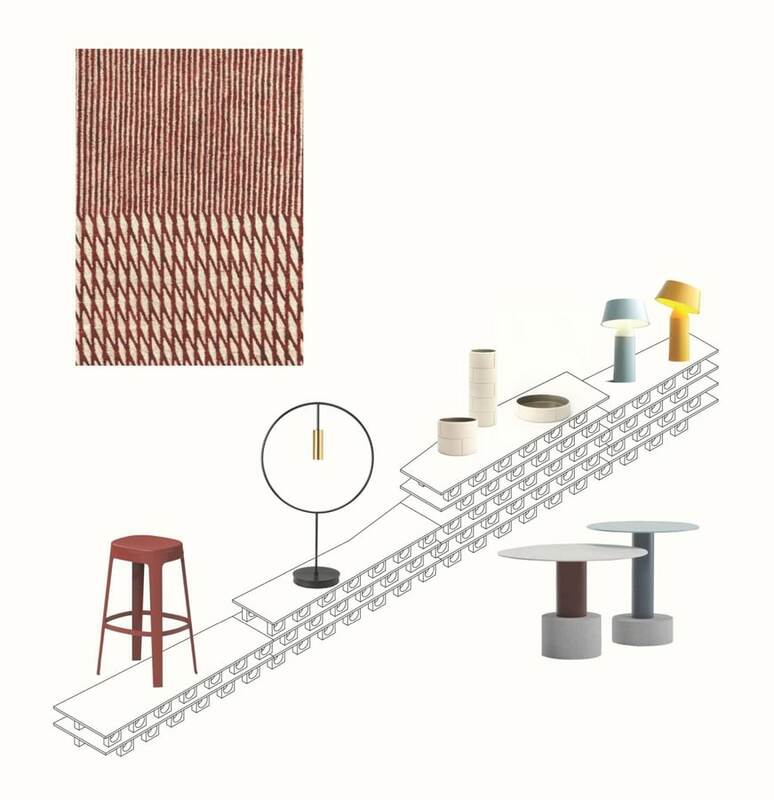 “Inspired in Barcelona: Mediterranean Design” is the second edition of “Inspired in Barcelona” project, founded by Barcelona Design District referring to the stages of its international tour. The new Milanese event will again show to public its creative skills, enhanced by its Mediterranean soul and by the impressive numbers of its furniture industry, which counts almost 4,000 companies and an annual turnover of about one billion euros. Source and images Courtesy of Design Fever .